If you are planning a trip to Animal Kingdom at Walt Disney World, there is plenty of fun things to experience. The key is to make Animal Kingdom FastPass Reservations in advance of your trip so that you can avoid spending all your time waiting in lines. Even though Animal Kingdom doesn’t have as many rides as Magic Kingdom, the rides that it does have are fantastic, especially since they’ve added Pandora: The World of Avatar. You will also find that Animal Kingdom has some of the best live shows at Disney. In order to pack in the most in one day, you are going to want to book Animal Kingdom Fastpasses. Each Animal Kingdom guest gets three Disney FastPasses to use per day. After you use your first three, you can add more FastPasses one at a time. Not everyone in your party has to use the same FastPasses. 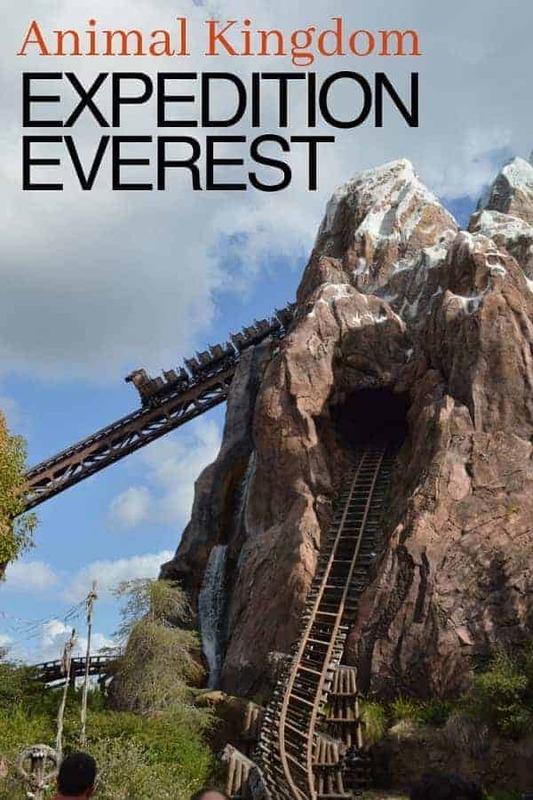 For example, if your little kids really wants to meet Disney characters at Adventures Outpost, but your teens would rather ride Expedition Everest, you can individualize the FastPasses to make everyone happy! After looking over this list, you are going to want to decide which Animal Kingdom rides and attractions are most important for your family to experience. We have been to Animal Kingdom more times than I can count and have mastered our use of the Fastpass system. We have 5 rides that we think are the best Animal Kingdom Fastpasses to choose. This simulated flying experience is literally out of this world. You will get to go to the scientific lab of the Pandora Conservation Initiative before undergoing training for your mission. Your mission will be to link to an Avatar and fly on a Banshee. To say that this experience is out of this world, is an understatement! 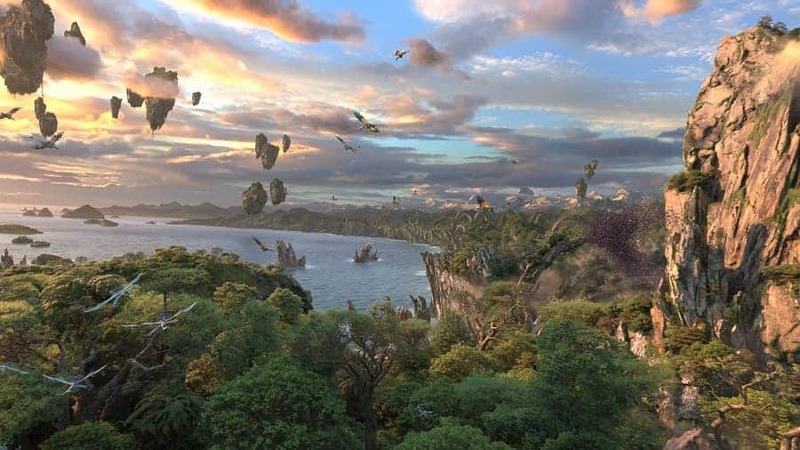 Not only do you feel like you are actually flying, you will also experience the sights, sounds, and smells of the world of Avatar! Getting this Animal Kingdom Fastpass is hard. You really will have to make sure that you log in at that 60 day mark to book it! 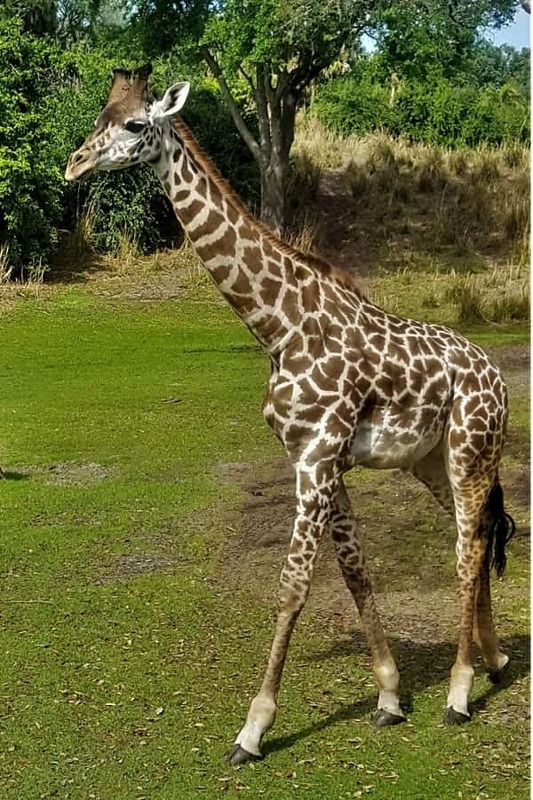 This open air safari takes you on a ride through the Savannah of Animal Kingdom where you will get to see all different kinds of wildlife, some of which are really up close! The best time to go on the safari is first thing in the morning or before dusk. I recommend avoiding the hottest part of the day as many animals will be napping or staying tucked away in a shady spot. 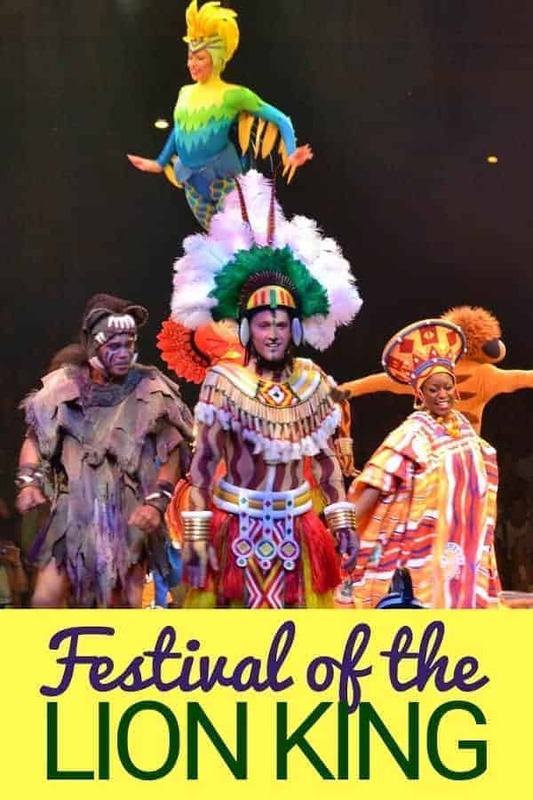 Festival of the Lion Kind is a live musical-theater show that the whole family will enjoy. You will see your favorite Lion King characters, sing along to popular songs from the animated classic and see a live performance like no other! There will be acrobatics, firedancers and interactive features that make you part of the show experience! It is not to be missed! If you are a fan of roller coasters, you will not want to miss out on this one where you take a railway car to the peak of Mt. Everest in search of the elusive Yeti. There are no flips on the ride, but there is plenty of speed, drops and unexpected fun! On this river raft ride, you will go through a lush jungle landscape ravaged by illegal logging. Full of twists and turns, you never know what you might encounter. 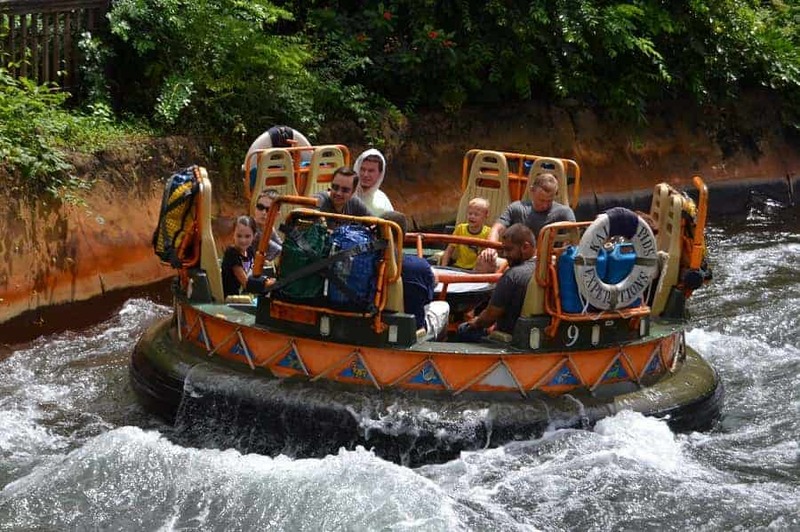 If you have followed my list of things to bring to Disney, you might want to pull out the ponchos for this ride because you are sure to get wet. Remember that if you are staying at a Disney resort, you can choose your Disney FastPasses 60 or more days before your trip. If you are not staying on Disney property, you can make your FastPass selections up to 30 days in advance. Usually, you can make your reservations as early as 7am EST that morning. I would suggest that you make your Animal Kingdom Fastpass reservations as soon as the reservation window opens! Please know that there are NO guarantees that you will get the Fastpass choices that you want, especially when it comes to the most popular ride at Animal Kingdom, Flight of Passage. So what happens if you don’t get the one Magic Kingdom Fastpass that you really are hoping to get? There are a few things you can do. Check back frequently into the My Disney Experience app prior to your trip to see if it becomes available as people do cancel and change reservations all the time. Go straight to that ride as soon as you get to the park! You still might wait in a line, but it won’t be as bad as it will be if you wait later in the day. Use your first three Fastpasses and then check to see if you can book the ride you didn’t originally get. Remember, you can book using the My Disney Experience app or at a Fastpass Kiosk. If all else fails, you will have to wait in line. Just be sure you don’t spend your entire day waiting in line for one ride at Animal Kingdom (Flight of Passage can be up to 4 hours). What are your favorite Animal Kingdom Fastpass Reservations to make? When travelling to Disney World you are going to want to make sure you take advantage of the Fastpass System. These are the Disney World Fastpass Reservations we recommend.